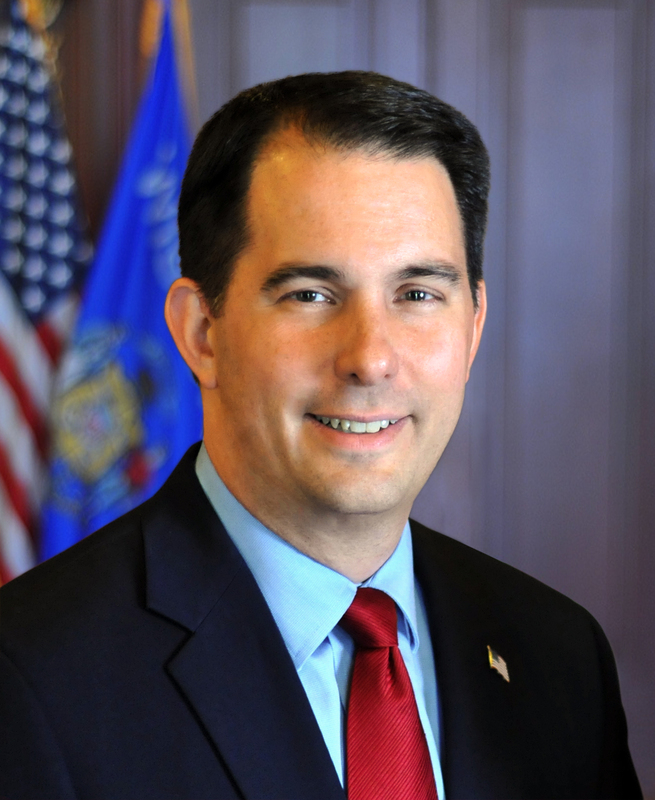 Washington D.C. – Governor Scott Walker was awarded the “B4Stage4 Leadership Award” by Mental Health America (MHA) this evening in Washington D.C. for significant investments and continued focus on mental health issues in Wisconsin. Founded in 1909 by Clifford W. Beers, MHA is the nation’s leading community-based nonprofit committed to addressing the needs of those living with mental illness and promoting the overall mental health of all Americans. They focus on prevention services, early identification and intervention for those at risk, and integrated care and treatment for those who need it, with recovery as the ultimate goal. MHA initiated a movement called “B4Stage4,” which equates the issue of mental health to other recognizable diseases. This movement focuses on early intervention, and works to prevent mental health issues and disease from taking over and destroying the lives of those who suffer from mental illness, as well as their family, friends, and loved ones. In his 2013-15 biennial budget, Governor Walker invested nearly $30 million in mental health programs, including expanding Comprehensive Community Services (CCS) programs, creating an Office of Children’s Mental Health, expanding the Coordinated Services Team (CST) program, developing peer-run respite centers, providing funding for in-home counseling for children, and adding additional forensic units at the Mendota Health Institute. Governor Walker’s 2015-17 biennial budget built upon these investments and reflected continued conversations between the Governor and mental health professionals, advocates, and consumers from around the state. Investments included combining various programs in the juvenile community supervision program into a single program, streamlining mental health funding into community aids to ensure flexibility, improving response to mental health crises, expanding existing drug addiction programming, and improving mental health planning.